PayPal spinoff news continues to come fast and furious as investors prepare for the separation of parent eBay (EBAY) from its mobile payments arm. Of course, eBay is a parent only insofar as PayPal was acquired by the firm for $1.5 billion in 2002. The most recent eBay earnings show that, for the first time ever, PayPal revenue eclipsed the core auction and marketplace business of EBAY stock. That makes the prospect of a PayPal spinoff all the more compelling. I’m not incredibly interested in eBay as an e-commerce platform right now, considering that the mobile payments division is where the biggest growth potential lies. 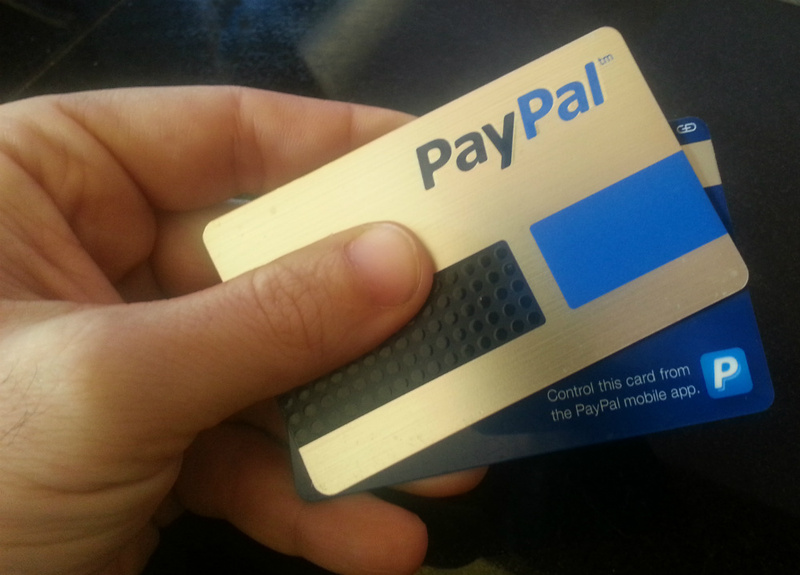 But I am very interested in the PayPal spinoff as a potentially profitable investment. Let’s start with the simple truth that eBay is much less attractive after a PayPal spinoff — and perhaps isn’t worth your money. Yes, eBay reported stronger Q1 numbers a few weeks back … but the marketplace biz is actually in decline, and PayPal is what juiced those numbers. Can a Yum Brands Spinoff Really Unleash 90% Gains? Without the mobile payments division and its growth, things don’t look very attractive. In fact, the PayPal spinoff could actually help eBay competitors at the same time that it takes much-needed growth away. Under the terms of the separation, an independent PayPal will be able to work with any and all other merchant platforms — including forging its own agreements with giants like Amazon (AMZN) or Alibaba (BABA). It’s worth entertaining the possibility that some PayPal users may move to new platforms as a result of any new arrangements. EBay is prepping for this “new normal,” including cutting 2,400 jobs in its marketplace division to streamline operations and account for the bleaker outlook here. For these reasons, if you are currently a shareholder in EBAY stock, it’s worth considering a sale very soon after the PayPal spinoff to divest yourself of the unattractive part of this business … and perhaps even double down on the mobile payments arm once it is separate. In the interest of balance, of course, it should be stated that the PayPal spinoff isn’t an altruistic move and was partially forced by activist investor Carl Icahn, who is looking to cash in on his significant EBAY stock investment. In fact, a recent interview with one analyst warns that the separation “is clearly not a move executed from a position of strength,” and the circumstances should always be remembered. Still, the potential of mobile payments and the strong revenue in PayPal’s division while it’s still tied to eBay speak for themselves. When Is the PayPal Spinoff? Unfortunately, despite a promise of a 2015 PayPal spinoff, there is no firm date yet for investors to mark on their calendar. However, a leadership team has been hired — including the hiring of former American Express (AXP) exec Dan Schulman as CEO, drawing his experience leading the credit card giant’s online and mobile payment business. There has also been a hefty $5 billion payment to eBay in anticipation of the PayPal spinoff — something akin to a dowry. The move still leaves PayPal with more than $1 billion in its own cash, but is is quite the parting gift. Most importantly, nobody knows what PayPal stock will be priced at or what the ticker will be. The PayPal IPO in 2002 was issued under the ticker PYPL. After the PayPal spinoff in this new world, would the company still want to use the old ticker? These details will have to be hammered out before a PayPal spinoff date is finalized. But when it is, expect Wall Street to eagerly jump into this company. I wouldn’t advise buying EBAY stock here to get a front-row seat; shares have run up more than 35% year-to-date in anticipation of a PayPal spinoff, and a premium is priced in. Furthermore, I see no reason to own eBay itself after the fact, and you’d still be stuck with a partial investment in eBay even after the spinoff. Just be patient … and strike quickly when PayPal stock is trading on its own. Article printed from InvestorPlace Media, https://investorplace.com/2015/05/paypal-spinoff-ebay-stock/.